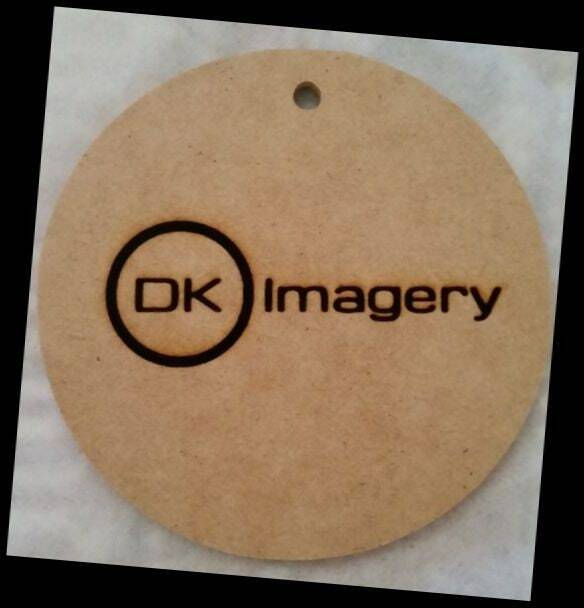 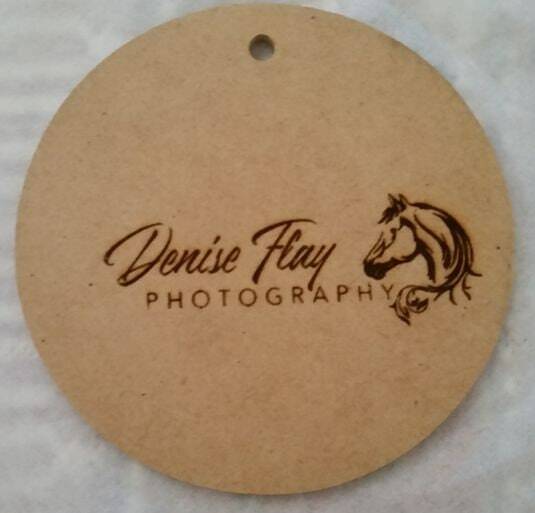 Corporate Wooden Drink Coasters are made to order with your business logo and name engraved into the wood and sealed with a protective sealant. 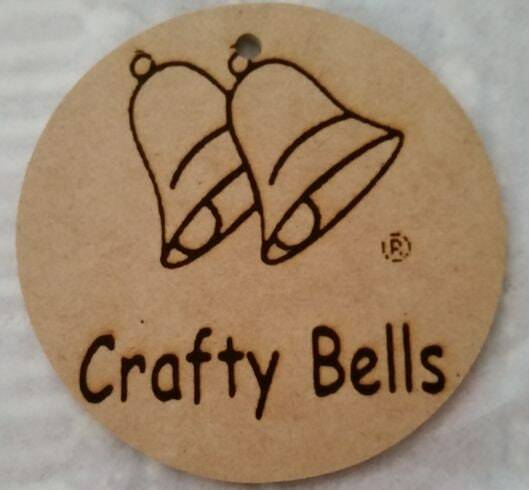 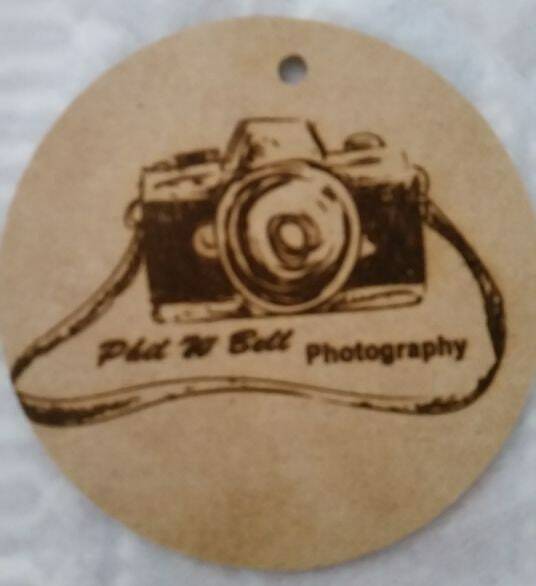 * send a .jpg of your logo via email to craftybells [!at] gmail.com with your order number displayed. 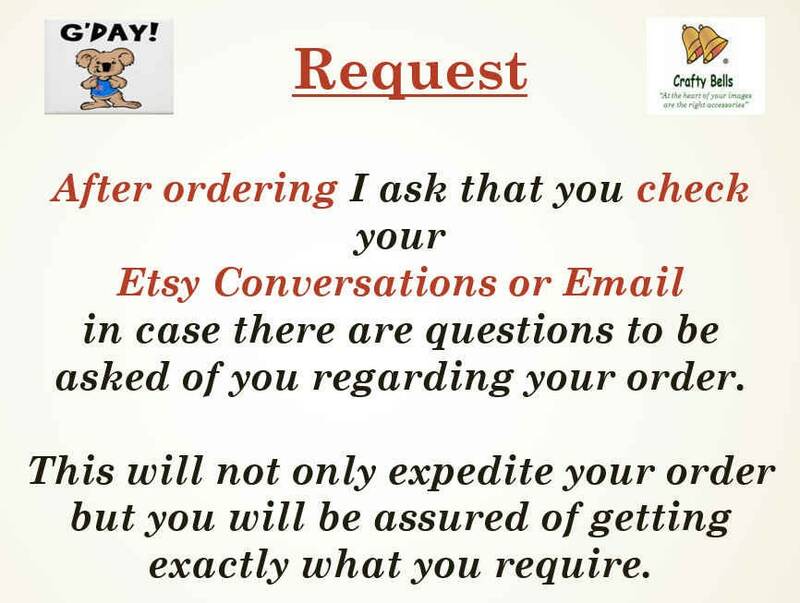 * keep communications open either through Etsy conversations or email in case there are any further details to sort out.